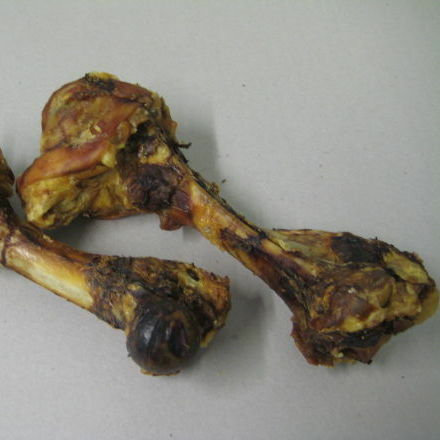 Great bone (22-25cm) for the small to medium size dog. Keep your dog amused for hours. 100% natural.